Vance Powell, esteemed recording and mix engineer will be joining us on Wednesday, November 7th for a BURL event at the legendary Blackbird Studios in Nashville TN. Vance is a Grammy Winning BURL artist. He has worked with a variety of artists including Chris Stapleton, Jack White, and Seasick Steve. 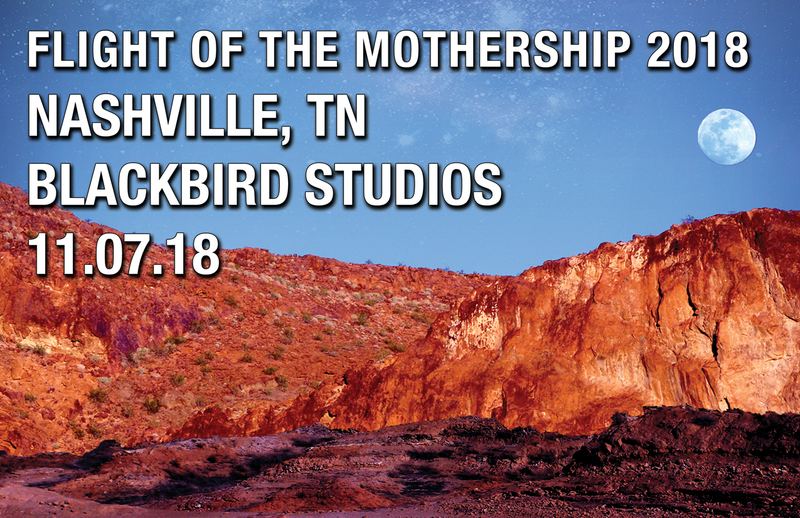 Vance Powell will be recording a band during the day of the event simultaneously through the B80 MOTHERSHIP and the AVID MTRX. Once the track has been recorded, Vance will do a quick mix of the song, and then the listening event will begin. The first part of the evening will begin at 7PM. There will be a listening session of the tracks recorded earlier that day, followed by a Q&A with Vance Powell and BURL Audio founder, Rich Williams. Drinks and snacks will be provided. We invite you to come and A/B the track to hear the difference of the converters for yourself. Solo tracks, and TURN IT UP! We want you to hear how the B80 MOTHERSHIP can be just what you need in your space.